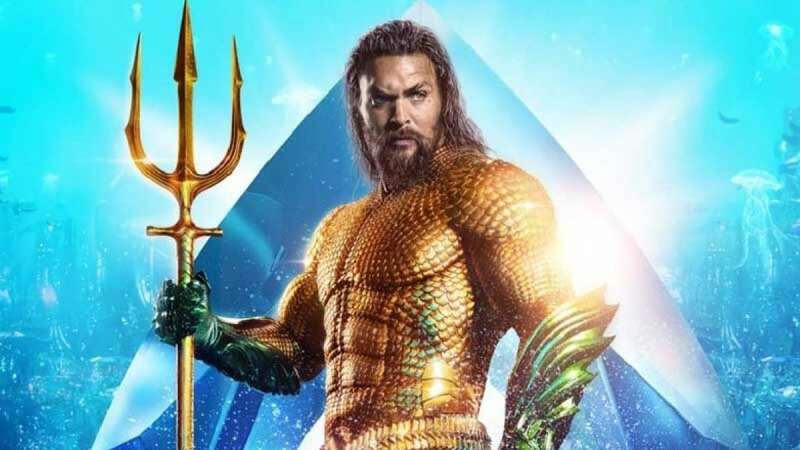 New Delhi : Warner Bros studios has tapped "Aquaman" co-writer David Leslie Johnson-McGoldrick, asking them to start writing new installment for the franchise. According to a report by The Hollywood Reporter, director James Wan wants to return as producer along with Peter Safran. However, it is still not clear if the second installment will also be directed by the Wan. The Aquaman turned out to be a superhit with an earning of USD 1.12 billion globally. It is Warner Bros.' first DC movie to pass the USD 1 billion mark since 2012's "The Dark Knight Rises".